Whether the impending end of the summer break fills you with joy or dread (no judgement here! ), there’s no denying back to school shopping has become big business for retailers. This year, spending on the second highest retail peak in North America is expected to reach $27.5B (when combined with back to college shopping that figure soars to $87B), equating to a spend of $685 per household. Most families start researching their back to school needs as soon as the bell sounds for summer break, almost 25% start browsing two months before the kids go back, with decision making typically taking place in late July and August. And when it comes to the where… the answer is all about where they can find a bargain. Here are 4 ways you can capitalize on this peak shopping season and offer your customers the best experience possible. Using a marketplace or dropship model (for more on the differences between these, click here ) enables you to rapidly expand your product offering without committing to thousands of untested SKUs. By leveraging a seller network, you can introduce new, complementary products you think your customers might be interested in, without the fulfilment headache. Back to School is a great opportunity to entice customers already in the purchasing mood. You’ve likely upped your acquisition spending, hoping to attract new shoppers, make the most of this increased traffic by experimenting with new product lines to increase average basket value and items per customer. Imagine you’re an electronics retailer, why not offer additional stationary items to parents browsing iPads and eLearning devices, they have the relief of ticking another item off their ever-growing shopping list and you can provide a great customer experience without tying yourself in to thousands of ring binders. Shopping behavior is no longer just about the right product at the right price. Customers are increasingly looking for experiences and services. How can you make my life easier? 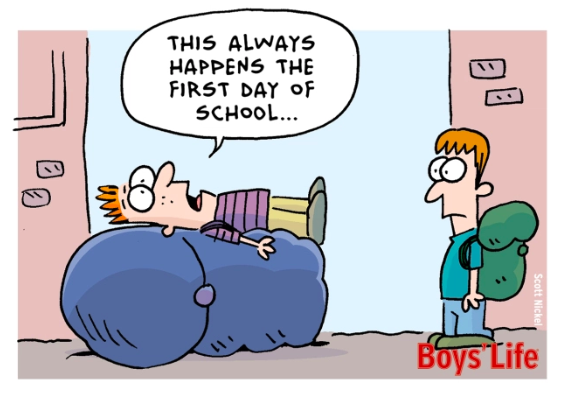 Back to School is a prime opportunity to offer helpful services to stressed parents. When browsing for kids school shoes online, parents want the reassurance that they will be a good fit, and good quality. If you are a footwear or department store, why not offer parents an in-store shoe fitting service? You demonstrate to them that you care about selling them a high quality service, and this guarantees future loyalty. In a recent study we conducted across Europe, 82% of shoppers had experienced an out of stock when shopping online. Following this experience, 71% went on to complete their purchase by going to a different retailer and 33% told us this made them less likely to shop with that retailer in future. You can’t afford not to have a back-up. This is where a seller network in reserve can bring enormous rewards without cannibalizing your own stock. We all know consumers don’t think in terms of “channels” - they think about convenience, ease and availability. Ensuring you have a consistent and connected strategy between your online and offline stores is a must. It’s estimated that about a quarter of back to school shopping is expected to take place online, while just over half is expected in-store — that means an additional 22% of total spend is still up in the air with shoppers looking for the easiest option. 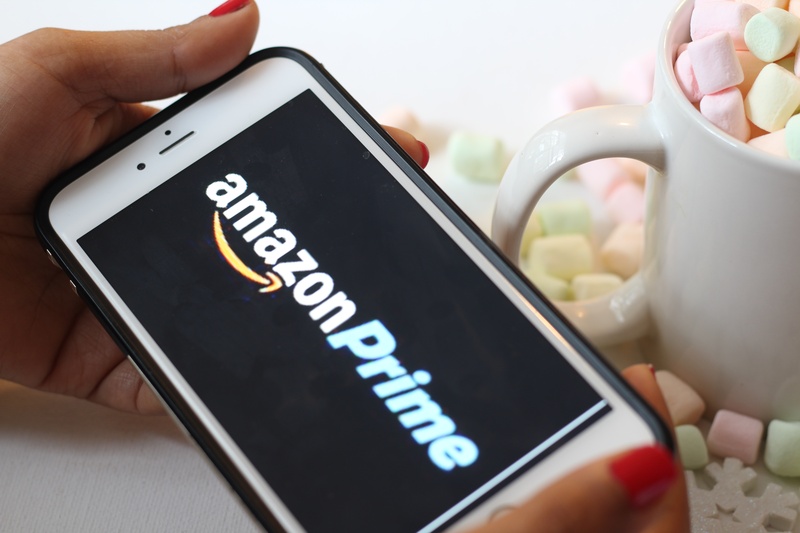 Some consumers prefer to research online, looking at product reviews and comparing prices before making the final purchase in store, perhaps making a day of it with the kids. Whilst for others, they might like to see the products in-store, check the quality and material, before hopping online to snag a bargain. Either way, being able to access your full inventory online or in-store allows back to school shoppers to make well considered decisions (and hopefully reduce those return rates). So whatever your strategy, speciality and brand, back to school is a great opportunity to be experimental with new products and services and give your customers an experience to keep them coming back year after year. If you would like to chat to us about any of the strategies mentioned, get in touch, we’d love to support you.